Entries from Digital Intelligence tagged with "asos"
ASOS has warned of slowing sales in the run up to Christmas, as the UK-based online fashion retailer issues a "significant deterioration" in sales growth. 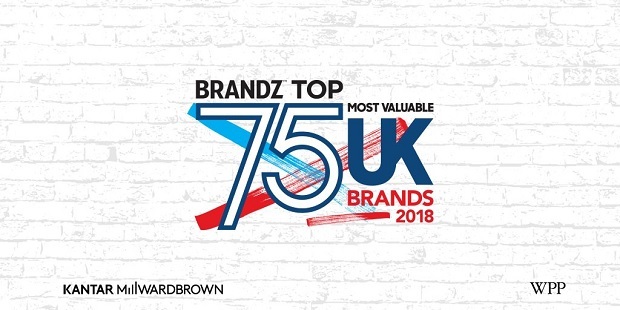 ASOS is the best performing online retailer when it comes to customer experience, wile Harrods is at the bottom, according to new research looking at UK ecommerce usability trends. Online fashion firm ASOS has overtaken Marks & Spencer’s valuation this week as ecommerce continues to catch the high street. LinkedIn, has launched a new international B2C and B2B marcomms campaign designed to drive awareness of its ‘Jobs’ function and support engagement amongst its global members. AI mystery: Is ASOS' Australian Facebook page run by bots? ASOS customers in Australia are claiming that the clothing retailers Facebook page is being run by bots (or rather robotic staff), after a series of baffling replies to their inquiries. For the second year in a row, online fashion retailer, ASOS, is the most popular UK online retail site when it comes to having web content shared on Pinterest, the pin-board style social network, in the run up to Christmas. Primark has partnered with Asos, as the discount fashion retailer makes its first foray into ecommerce. ASOS has set its sights on launching in China and Russia within a year, as the online fashion group targets two of the biggest retail markets in the world. The internet retailer currently sells to China and Russia, but will develop local language websites in the next 12 months under plans for total sales to reach £1 billion by 2015. Amazon mulling bid for ASOS? Amazon is considering a takeover bid for online fashion retailer Asos, according to a news report. The Daily Telegraph reports that Amazon examined Asos’ books earlier this year and the US retailer’s founder Jeff Bezos interest was heightened when he met Asos boss Nick Robertson. UK online fashion retailer ASOS has assuaged fears of a slowdown, posting a 46% third quarter year-on-year jump in sales, boosted by sales overseas. The increase was mainly driven by international sales, up 93% in the final three months of 2011, while the 10 per cent rise in UK sales was still ahead of market expectations of 5%. The FTSE AIM company’s revenues rose 45% year-on-year to £150.5 million, while its retail gross margins increased 3%. ASOS has reported a sharp rise in international sales, as the UK online fashion retailer sets its sights on a potential launch in China within two years. ASOS saw headline profits fall due to the continuing costs of relocating to a new warehouse. Revenue for the six months to the end of September rose to £217m, up more than 50% on a year earlier. Overseas sales more than doubled and continued to drive revenue growth. Pure play retailer ASOS has attracted over double the amount of new followers in the last three months across Twitter and Facebook than any other retailer according to the latest Social Media Benchmark results. The study, from eDigitalResearch, shows that ASOS managed to attract almost 500,000 new followers since April 2011, capitalising on their core online customer base with an engaging campaign across both platforms, including the expansion of their Facebook store, as well as encouraging users onto pages with the incentive of exclusive offers and sale previews. 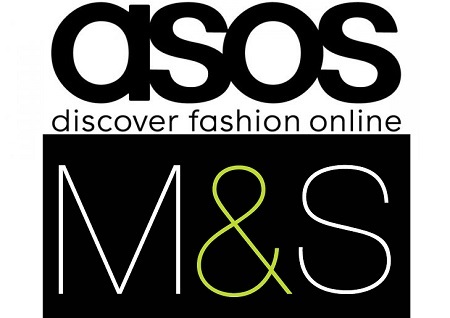 Online fashion retailer Asos has said that overseas sales have overtaken those in the UK for the first time. In the three months to the end of March, international sales rose 161% to £48.4m compared with a year ago. UK sales were up 24% to £44.9m. Asos has reported strong results in recent years and is bucking the current downbeat retail trend in the UK. ASOS is developing a new feature on its online fashion that it hopes will encourage smaller, independent designers to sell through its website. 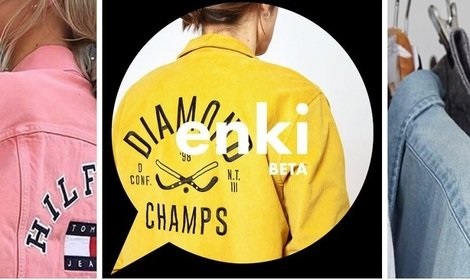 The company said the 'ASOS Marketplace' initiative - allowing small boutiques to sell their fashion products to ASOS customers - should boost traffic to its site and drive further sales when it is launched before Christmas. Another new feature, Fashion Finder, will let customers search for brands the company does not ordinarily sell, and a more rapid expansion in overseas markets, will also boost performance. John Lewis has updated its website as the department store chain looks to boost its online sales by £70 million within two years. The revamped site features more than 100 new brands and a luxury label offering. John Lewis said it is hoping the initiative will lead to a 30% increase in fashion sales this year alone. 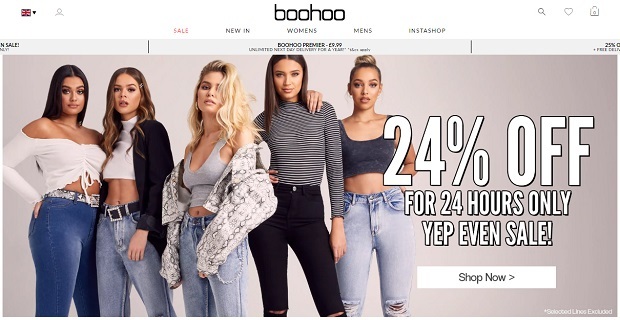 The online fashion market is becoming a highly lucrative area for retailers, with recent successes of firms such as ASOS highlighting its potential. John Lewis has also improved its wider website, with a better search engine and easy-to-follow product information.